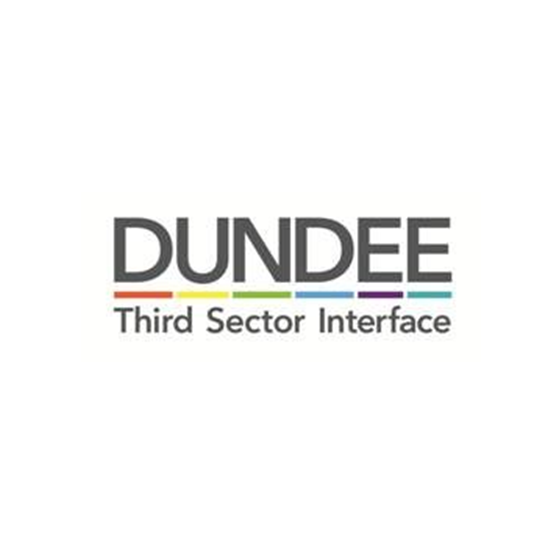 Building on the proactive, research driven, place based funding programmes that the Rank Foundation has been engaged in, but in particular the most recent £1.5m 3-year programme in Hull, we visited Dundee on an extensive period of reconnaissance. This helped us to establish a better understanding of the local communities needs in Dundee and, most importantly, of how we might help. In June 2015, this resulted in the launch of an integrated, community development initiative, funding 21 projects over 3 years, with an initial investment of £2m. This is an extensive collaborative programme built around our strategy of developing leadership, encouraging enterprise, whilst caring for the marginalised and the needy within Dundee. Dundee is recognised both nationally and internationally as a city of regeneration. The Dundee Central Waterfront is the 2nd largest regeneration project in the UK, and at its heart is the £80m V & A Dundee museum which opens in 2018. 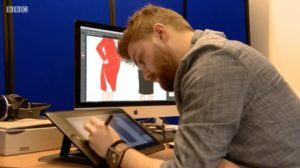 Dundee has just been awarded UNESCO City of Design status. The Rank Foundation Community Development programme in Dundee is now recognised within the City as a core element of Dundee’s overall regeneration. David became the Dundee Associate in the Spring of 2015, having retired as the Chief Executive of Dundee City Council in November 2014. As Chief Executive for the last 5 years of his career, David chaired the Dundee Partnership, which was the collaborative forum within the City made up of the City Council, NHS Tayside, Police, Fire, Universities, Colleges, Chamber of Commerce and the third sector. 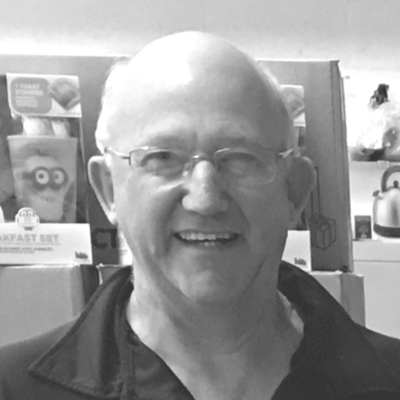 The knowledge and connections David had gained gave him the opportunity to support and coordinate the Rank Foundation place-based investment in the Dundee Community Development programme. In his spare time, David is a Director of Dundee United Football Club, and Chairman of the Club’s associated charity. Advocating Together defend and safeguard people with learning disabilities (LD) and/or autistic spectrum disorder’s (ASD) human rights through independent: professional, collective and self-advocacy to have a stronger voice, access the most suitable information they need to make real choices and to have as much control as possible over their own lives. We may speak up for people who are unable to do so for themselves. Advancement of education through the development of awareness raising sessions, workshops and training on various topics to include imaginative communication, reconciliation, disability awareness, inclusion, safety and person centred approaches through our learning and innovation brand Tutti (LED by Advocating Together) -Learn, Enable and Design. We are also the lead of the Dundee Safe Place Initiative, identifying and maintain Dundee Keep safe places. Amina MWRC’s befriending service in Dundee has been providing support to Muslim and BME women over 50 since September 2015. We do this through a combination of group activities as well as 1.1 befriending. 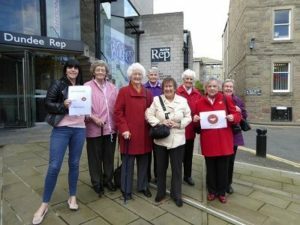 Our group befriending activities include provision of a monthly lunch club, health information sessions, yoga classes, visits to places of interest as well as support with improving IT and English language skills. For hard to reach women and those requesting or referred to the service for 1.1 support, we offer the opportunity of being matched with a trained volunteer who will spend time with a service user on a weekly basis. 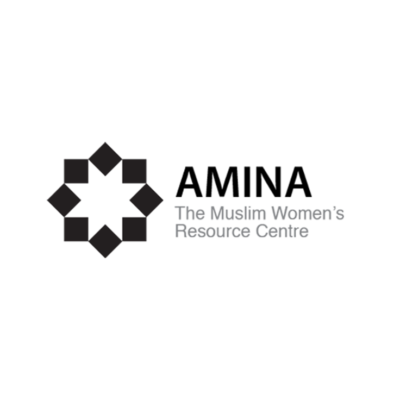 The service aims to mitigate the impact of social isolation and loneliness, build confidence and provide a safe, and faith and culturally sensitive environment for women as well as helping them to improve their physical as well as emotional wellbeing, and become better engaged within their local communities. Working in both the area of Charleston and the West End of Dundee, we run different groups throughout the week in order to engage local communities. Our aim is to build encouraging and meaningful relationships with children, families and the community. 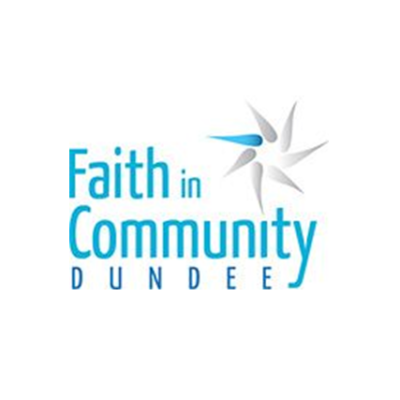 Working in both the area of Charleston and the West End of Dundee, we run different groups throughout the week such as primary aged groups, a teens group and parent and toddler groups, in order to engage local communities. Our aim is to build encouraging and meaningful relationships with children, families and the community and to provide a welcoming, fun and inclusive environment for all who attend. In our children’s and teens group, we seek to offer opportunities to try out different activities with their peers such as sports and crafts as well as having open discussions to encourage and support them. 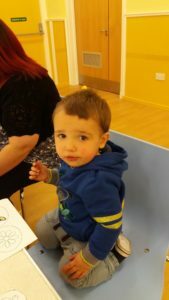 Our parent and toddler groups revolve around the families who attend and them shaping the group through getting to know one another and bringing different ideas and skills to the group also. We hope that through the building of friendships, people can be encouraged, valued and become less isolated. Mission Ambition is a multi-media training programme from the Bauer Academy. 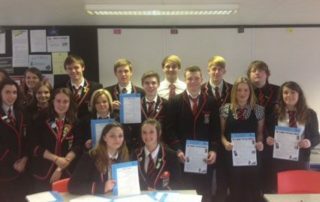 In partnership with Cash for Kids it empowers disadvantaged young people in Dundee by providing unique industry-based learning experiences at Radio Tay. Over the next two years Mission Ambition will provide work based training to over 48 young people (aged 15-18), developing media and digital skills that are transferable to various careers, whilst also building confidence, aspirations and strong leadership. 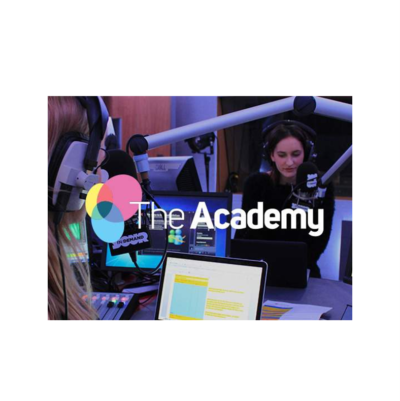 Importantly, Mission Ambition is different from all other Academy projects as it connects media training to local charities and community groups. This new approach trains individuals whilst building capacity in local organisations; bringing wider benefits to the participants, creating more progression routes, building capacity in other organisations, and ultimately creating longer term sustainability. Connecting training activities to local groups means Mission Ambition deepens the Academy’s existing model, and if successful it will change the nature of many of our training programmes across the UK. Coldside is a mixed economy area which contains a small, but significant, proportion of above average income but overall is considered an area of poverty by the Scottish Government’s Scottish Index of Multiple Deprivation. Over the past decade the populace has undergone resettlement as multi stories have been demolished and new housing introduced. 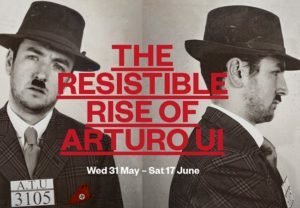 This has changed the dynamics of the community and consequently there is stratification in the attitudes of Coldside people this, coupled with the psychological effects of persistent poverty, makes for a community that can be under confident, judgemental, pessimistic and lacking in aspiration. WARM at Main Street is an overarching term used to describe the response from Coldside Church in relation to this, with a focus on Well-being, Activities, Respect and Meaning. 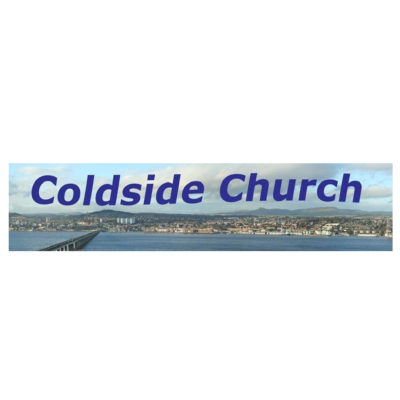 Coldside church is extending it’s reach into the community by offering a responsive programme of activities which supplement a flourishing community café. Currently open two days a week, Main Street Café is an inclusive social hub offering affordable meals and support for all, where those who can, give to others on a pay what you can basis. Through these strands we aim to bring the Coldside community together in a positive and meaningful way. 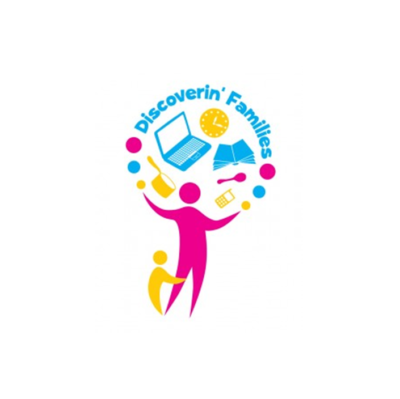 Discoverin’ Families is a community project based in Whitfield, where we work in partnership with One Parents Family Scotland. We cover the North East of Dundee and look to engage with local parents to get them actively involved in their community. We work under an asset based approach, encouraging the community members to be the change they want to see, the solution to any local issues. Discoverin’ Families offers support to parents who are seeking to volunteer or share their skills / experiences. 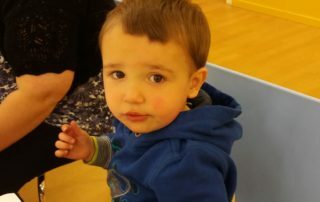 However, alongside this we also offer family groups and programmes which allow parents to meet other parents, share their skills and even develop some new ones! We are always meeting new people and thinking of new ways to promote our services and get local people engaged in their community. Working in partnership with other local organisations such as Shelter housing, Dundee Foodbank, Healthy Living Initiative Team, Link Up and many more allows for engaging parents to make use to every opportunity available to them and access sources of support much easier. Discoverin’ Families Charleston (14 hours weekly ) has been active since August 2017 initially reaching out to families through a bread making in your own home event. 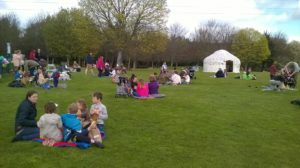 This reached over 80 families and prompted the formation of a new monthly Family Fun on Fridays evening event which caters for working families. We have had Family Swims in Lochee pool, visits to the local Observatory, Family Film nights, Family Magic events. 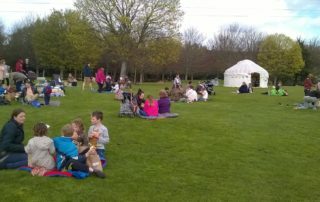 At holiday times we ensure we compliment existing holiday programmes by extending them to include a Friday evening and weekend session and our recent Family Pizza and Scrapantics evening and Saturday Easter picnic was a great success with 27 parents and 44 kids attending. We also meet on Saturday mornings monthly in the local library and along with volunteer support from 6 local parents we are starting a new Foods Around The World 6 week outreach project to engage more local parents on their home territory, who may be isolated or find it difficult to join new groups. 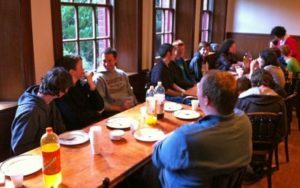 These new parents alongside the regular volunteer parents will be invited to a final communal meal where plans for new family activities will be hatched and new friendships made. All these events go towards increased family bonding, allow children the opportunities to reach increased levels of social, emotional and physical development and improve educational attainment, as well as the growth of community action. Which is, after all, what Rank funding is all about. 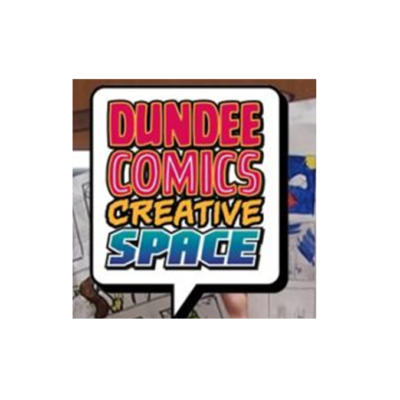 Dundee Comics Creative Space is a social enterprise and studio project developed by the University of Dundee in collaboration with The Rank Foundation and the Dundee Place Partnership Scheme. Our patron is comics artist, and creator of Watchmen, Dave Gibbons who was also the first Comics Laureate, charged with promoting comics and literacy. The aim of DCCS is to provide educational workshops and encourage creative learning through comics. We have an incubator studio, Ink Pot, for comics artists, many of whom are recent graduates. They help us run our workshops for young people aged between 10 and 17 years old. We run after school clubs twice a week as well as a fortnightly comics book group for adults. 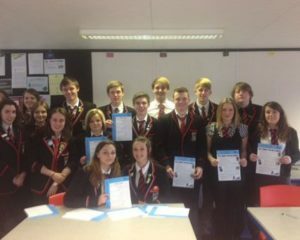 We also host outreach workshops with schools and community groups across Dundee and the surrounding area. DCCS also has a presentation space which allows us to host events, including comic book launches, often in collaboration with the University of Dundee and Literary Dundee among others. 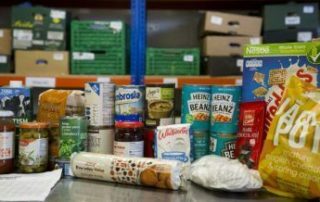 “Emergency food for local people in need”, is the ethos of Dundee Foodbank by providing a nutritionally balanced food parcel which is designed to support an individual, couple or family for three days to assist them through the personal crisis or hardship they are suffering. We have 5 centres in operation across the city. These centres are open for a total of 51 hours per week. Full Gospel (central) is by far the busiest centre, with around 80% of provision made through this centre. It is open 30 of the 51 hours across the city and is close to the city centre. 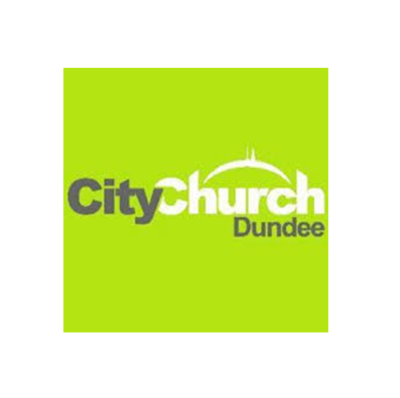 Dundee is really a large town and everything is quite centralised, with lots of work done in the city centre, so it is no surprise that the Full Gospel centre is the busiest. 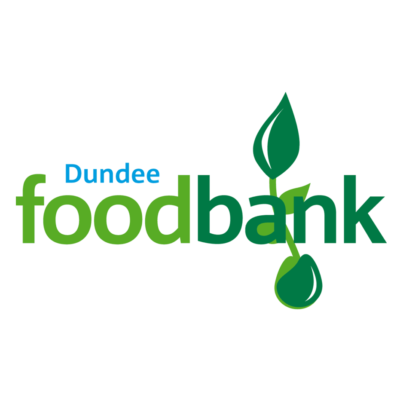 Dundee Foodbank receives large amounts of donations generously given by persons, families, schools, churches, companies and businesses which enables us to provide the necessary food parcels. 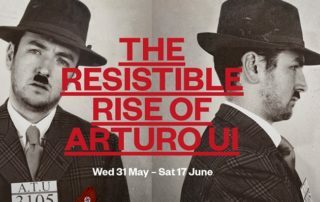 The Rep’s Creative Learning Programme is designed to enrich the lives of local people through the highest quality of artistic engagement and seeks to engage with those who face barriers to participation because of social, financial and/or health inequality. Dundee Rep is home to the UK’s only Drama-therapy service based in a theatre, supporting young people and adults living with social, emotional and/or mental health support needs. Our Community and Health & Well being programme offers participatory theatre opportunities for adults living with physical and/or mental health inequalities to improve well being and artistic and community engagement. We collaborate weekly with hundreds of young theatre makers through Rep Youth Theatre including Young Illuminate, our youth theatre for young people with additional support needs. The Rep works in schools across the City as well as creating performance and production experiences for pupils within the building. 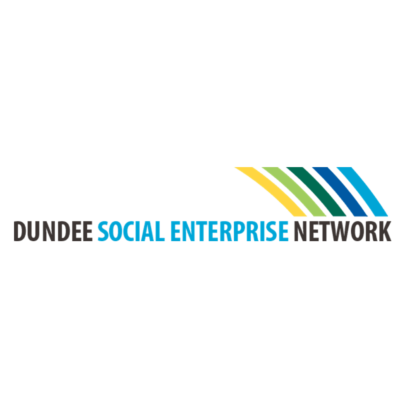 Dundee Social Enterprise Network is a member led network that aims to support, promote, develop and represent social enterprises in Dundee. Dundee has a flourishing social enterprise sector, trading in a broad spectrum of services and products. Members’ income sources are from trading, contracts, grants and other sources such as donations. The Network brings together the leaders of these organisations and those that are developing an enterprise to share good practice, ideas, skills, expertise and enthusiasm. The network meets six times a year for members to catch up and explore opportunities to trade. We also hold eight events for the Aspiring Social Enterprise members covering areas of interest and support e.g. Budgeting and Pricing; Employment Issues; Presentation skills as well as the provision of free Legal Surgeries to help people set up the right legal structure for their social enterprise. One to one business planning and funding support is provided by the experienced and qualified staff. The Rank Foundation has provided the Network with funds to help new social enterprises start-up and existing ones develop and grow. We acknowledge this important support allowing social entrepreneurs to try out their ideas and build their social enterprise with a strong foundation of funds and people on hand to help as needs arise. Currently we have 46 Full Members who are trading, 36 Aspiring Social Enterprises either just started or en route to formation, 5 Associate Members including the Universities and Dundee College and 4 Corporate Members – local businesses enthusiastic about Partnership Working. DSEN is keen to continue its growth and is ambitious about the development of the sector in Dundee. My remit is the review, re-design and management of on-going service delivery through the partnership. 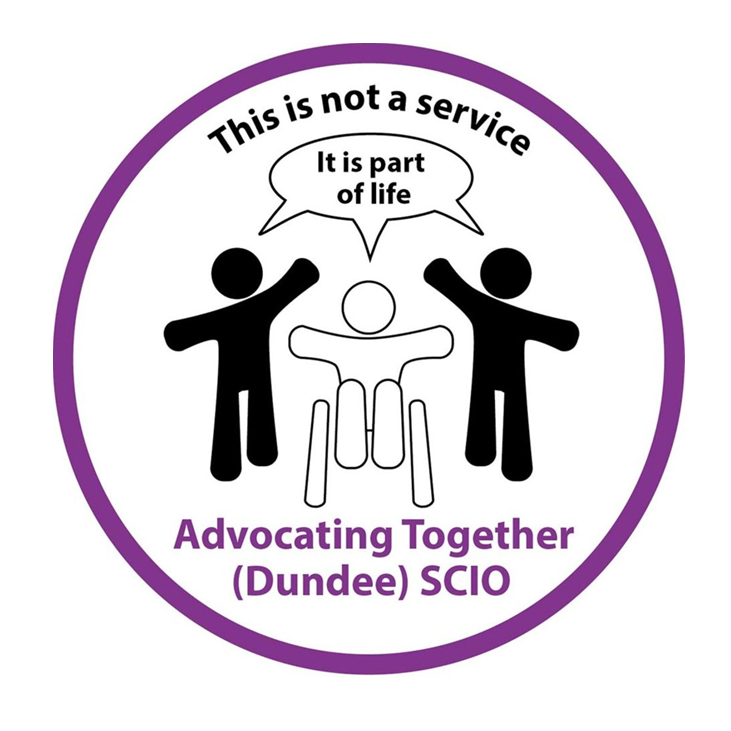 As part of my role I have developed a number of internal initiatives to ensure as a partnership we are working in the strongest possible position moving forward and much of my work is now extending to the work we do externally and the opportunities we have to develop our reach to best support the sector in Dundee. External initiatives include a redeveloped website, networking opportunities and an enhanced events and training calendar for third sectors partners within the city. My role involves undertaking primary and secondary research to investigate the market need and feasibility of a skills-based volunteering network (working title Knowledge Exchange Network), connecting corporate volunteers from the private sector, with some kind of expertise (like marketing or IT), with third sector organisations that are in need of those skills, in order to tackle specific problems they are facing that require the guidance of a professional. Therefore, I am working with various third sector organisations through market research techniques (like surveys, interviews, and focus groups) to establish whether there is a market need for that initiative. At the same time I am looking into the private sector’s CSR initiatives, and specifically their employer supported volunteering programmes if any, and researching whether they would be open in partnering with us. Our vision is that Scotland’s poorest communities should flourish. Our Community Development Worker works alongside faith communities to explore ways they can tackle poverty in their area. We offer: training, funding support, partnership connections, awareness raising, time…and more. We are currently supporting initiatives around drop-in cafes, local support groups, sewing projects, clothes provision, and family support. Our Music Development Worker supports a weekly music group for men and women in recovery, facing mental health challenges or moving through the criminal justice system. 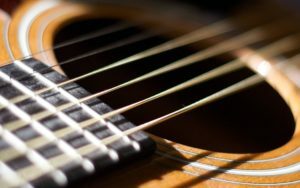 This group is a space where people can develop their instrumental skills, learn song-writing, find space to build their musical talents and begin to record, and possibly perform, what they produce. 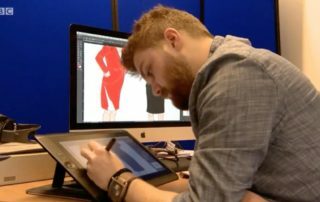 He is also working in the Stobswell area, seeking to develop something similar there. We find ways to bring the voices of people experiencing poverty to the people and places where they need to be heard. In 2015/16 we interviewed 149 people, ran 8 focus groups, produced 1 report and 8 films, presented our findings to the Dundee Fairness Commission and others. We brought 27 community participants into the same room as the Fairness Commissioners and senior council staff to share their experiences and explore ways forward. 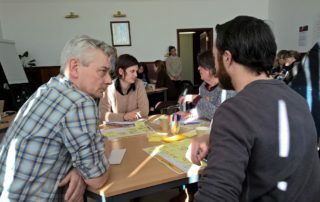 We have been invited to facilitate the second phase of the Fairness Commission in Dundee, where 12 community participants and 12 of Dundee’s key decision makers work together over the next 18 months to develop a shared understanding between the two groups of commissioners and make proposals around key areas of anti-poverty work identified through the experience and knowledge of the commission. 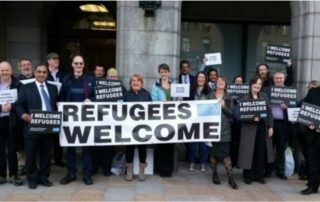 This is supported by the Scottish Government and part of the Fairer Scotland Action Plan. We all know people who have struggled to pay for the funeral of a loved one, and consequently fallen into debt. We facilitate the Funeral Poverty Action Group, working towards a local response to these issues. We will be actively engaging with people across Dundee over the next few months to explore the possibility of a funeral advice service for our city. 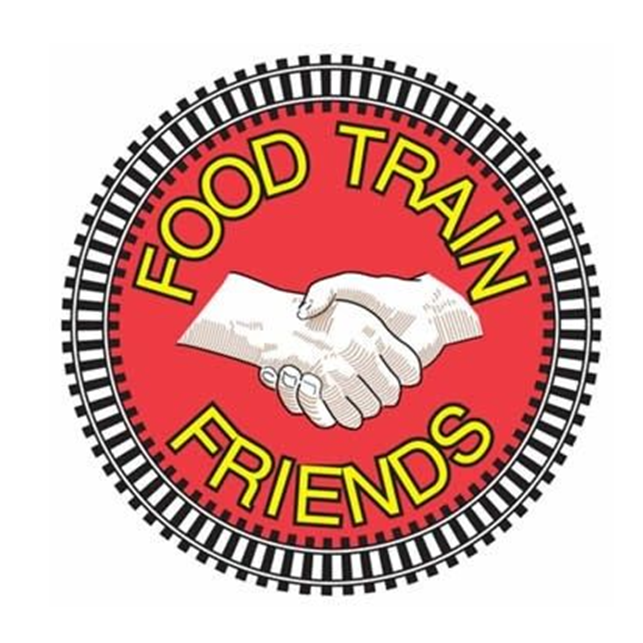 Food Train Friends is a befriending service that offers companionship, group activities and telephone befriending to people over 65 in Dundee. Many older people in the area are currently lonely with no friends and family, or they often live too far away to keep in touch, and unfortunately TV is their main company. 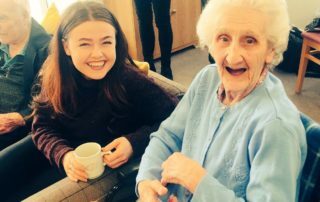 Our volunteer befrienders provide informal social support, take time to listen, and chat about anything from life’s ups-and-downs to the news, or hobbies and interests. Befriending takes place on a regular basis, so our customers can rely on companionship, a friendly face and someone to talk to. Where possible, volunteers encourage our customers to stay active by going out together, or even just having a walk around the garden. Having this regular contact can make a huge difference to an older person’s life and improve their confidence and motivation. You don’t need any special skills to be a befriender. If you enjoy company and have a couple of hours to spare per week or fortnight, you could help an older person feel less lonely and isolated. 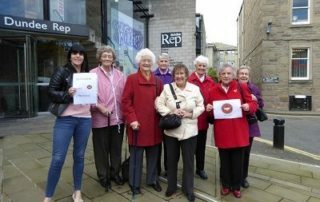 Volunteer Dundee hosts Inspiring Scotland’s Link Up project in Whitfield, Dundee. The project commenced in June 2012 as part of the national Link Up programme operating in ten vulnerable Scottish communities. In July 2015, the project was selected to become part of The Rank Foundation’s Place-Based Investment Strategy in Dundee. Link Up starts from the premise that the ingredients for lasting change already lie in our communities in the shape of the passion, strengths, skills, knowledge and interests of local people. 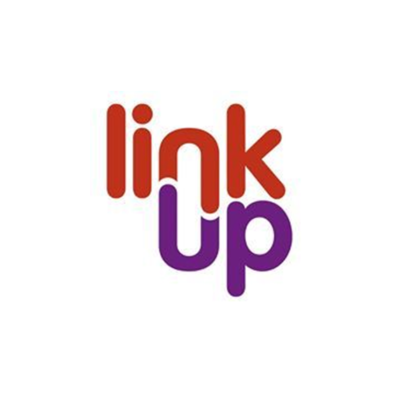 Our Link Up workers enable local people to harness these assets, establishing activities they want to take part in and support. 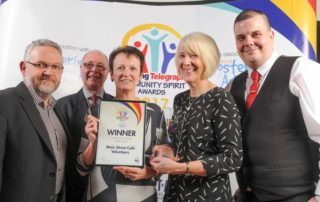 In Whitfield, this has led to a range of new activities (Lunch Club, Allotment Group, Camera Club, Dance Group, Cinema Club, Walking Group, Arts & Craft Group, Social/Bingo Group and Family Drop-ins) with over 1,800 residents participating, 154 of them as volunteers. 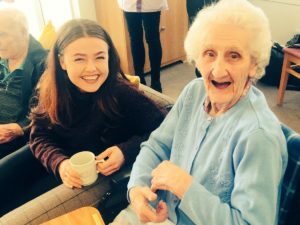 Through regular participation, these activities help local people in Whitfield build relationships with fellow residents, creating new social networks where they look out for each other. Coupling these support networks with the positive and nurturing environment created by our workers, people gain the confidence and skills to effect positive change for themselves, their family and their community. 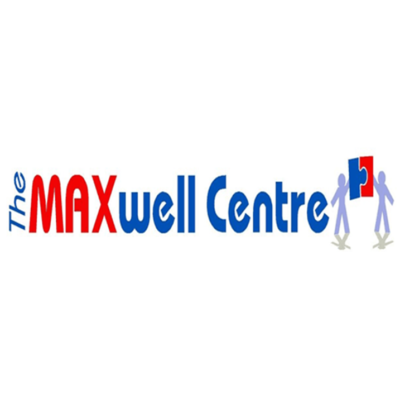 Maximising a Community’s Potential by Feeling well, Being well and Doing well. Our vision is completely focused upon improving the quality of life for the local community. We work with the community to ensure they are involved in influencing the services provided to meet their changing needs. 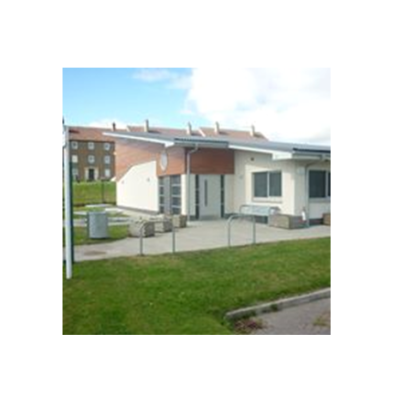 We provide a vibrant community centre, well used by groups and individuals, young and old. 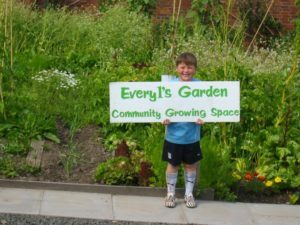 Our ambitious community garden project transformed a derelict builder’s yard at the back of the centre into a fertile garden. 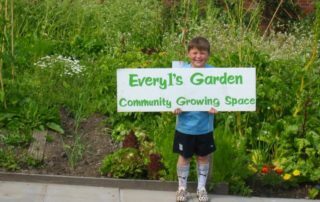 Community consultation identified a need for a green space and the resources to grow fruit and vegetables and we created the facility to do so. Our garden project leads to benefits in both physical and mental health as well as encouraging active travel and healthy eating. The North East Under 12 network was established to look at ways in which voluntary agencies and Dundee City Council staff can work collaboratively to meet the needs and aspirations of families and their children living in the communities of Whitfield, Mill o’Mains and Fintry. Rank Foundation funding allowed the network to provide food and activities for families in holiday periods, after school time and for experimental initiatives aimed at building resident’s resilience and skills in managing on a tight budget. A weekly tea-time food and fun activity for families has operated in the Whitfield Community Services Complex. 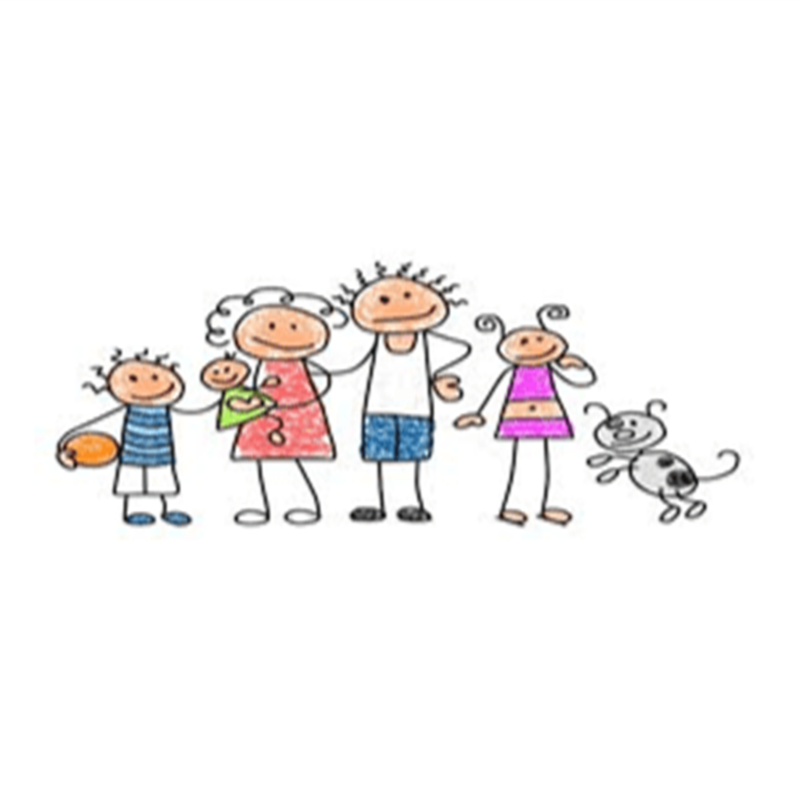 Link-Up and One Parent Families Scotland are running this with the aim of encouraging higher levels of family based exercise and food preparation. The numbers attending this activity is high with evidence showing a good impact with the participating families. Ormiston, Salton and Inveresk Residents Association has operatied a stay and play session for Parents and young children from premises in Ormiston Crescent in Whitfield. They noticed that a high number of families were indicating that hunger and lack of social opportunities were noticeable in this part of the community. Rank funding was provided to fund two part time staff who provide activities for families, one of which is to provide a nutritious lunch using “Fareshare” food (fighting hunger, tackling food waste). The Residents Association has gathered powerful feedback showing the value of the activities and food to households that are struggling in one of the most deprived communities in the City. Community Learning and Development (CLD) workers and School and Family Development (SFD) staff have worked together at St Luke’s and St Mathew’s, Longhaugh and Ballumbie primary schools to deliver Rank funded family food sessions. Families are asked to take part in a three week cooking course which gets all family members learning, preparing, cooking and eating a healthy, low cost meal in the school, but residents learn lots from producing the food and mixing with people not previously known to them. Lots of people have fed back that homemade soup, ketchup and chicken nuggets are more tasty and cheaper to make than supermarket/ trade names. Hopefully this will lead to a healthier and more nutritious diet for participating families. 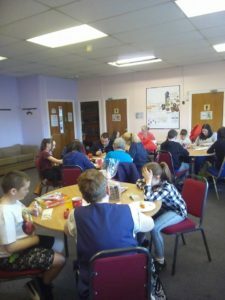 Holiday Fun and Food sessions have been co-ordinated by the network utilising local schools and community facilities to offer a free days activities and healthy lunch. All practitioners give their time for free to fill the interests of families with activities that are cheap to organise and easy to replicate in the home. 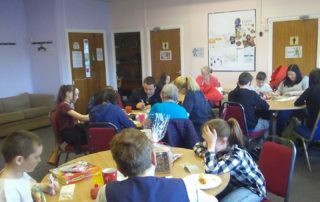 Lunches are also provided, initially using rank funds, but more latterly the Dundee Fun and Food scheme. Specific “fareshare” sessions have been funded in Longhaugh Primary school at Christmas time and in Ormiston lounge. These sessions provide food, that would have been wasted, in a non judgmental way that seems better to residents than using a Foodbank. 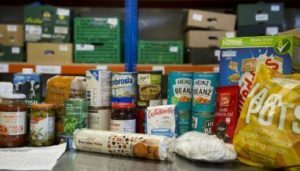 This has provided free food at really critical times when resources are very difficult for residents living in some of the most deprived parts of Dundee. 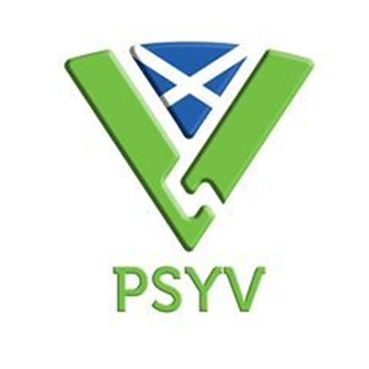 The Police Scotland Youth Volunteers (PSYV) are groups of up to 24 young people based in Dundee. 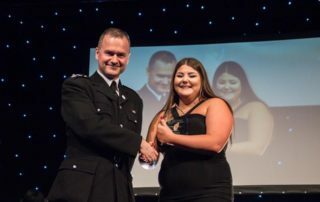 Supported by adult volunteers and led by a police constable the PSYV volunteer at community and national events across Scotland. The PSYV programme aims to strengthen the relationship with the police and young people, breaking down barriers and promoting positive role models. PSYV promotes a practical way for young people to understand policing by supporting the Police in their local area through volunteering. As part of this, young people are given a chance for their voice to be heard and encouraged to promote good citizenship. 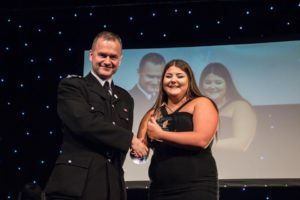 The programme is open to all young people aged 13 – 17, this allows those people to get an insight into policing in Scotland and inspire individuals to participate positively within their communities. We volunteer locally at a variety of events including gala days, crime prevention days and offer peer education support to school and youth organisations across the city. Stewart Ivory Financial Education Trust (SIFET) is a registered charity established in 2003 to support the delivery of financial education to young people in schools across Scotland. 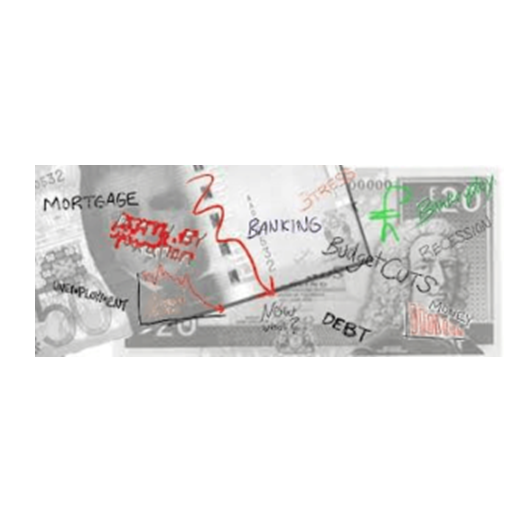 We work primarily with school leavers about to move onto next destinations of work, college, or university most taking on new responsibilities for aspects of managing money. Financial capability has implications on many areas of an individual’s life going forward from school. Our programme of workshops aim to support young people in raising awareness of some of the issues and creating a confidence that they can build the skills to make the best decisions for themselves. We offer all schools the opportunity to invite one of our professional trained presenters in to run a couple of workshop for the pupils. The sessions are free and we prefer to work in smaller groups to ensure all participants can be involved. The sessions are interactive and cover areas such as creating a plan and how to get there, how to create savings and why this is important, what affordable and unaffordable debt is and how to make decisions on borrowing. We will look at aspects of work or college and university depending on where individuals may be heading. SIFET works with around 230 schools each year seeing in excess of 18,000 pupils. 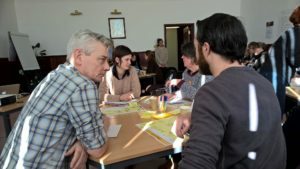 The St Mary’s project is to encourage and promote Community inclusion, participation and support in an area of Dundee which features high on Scotland’s index of multiple deprivation. 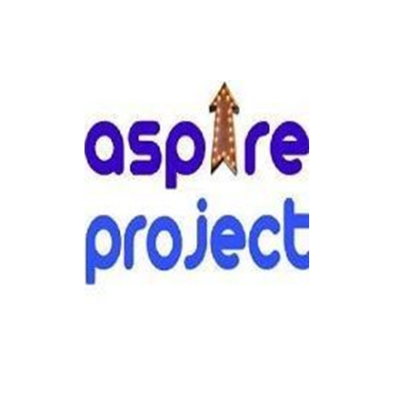 The project has been running for a year and a half and consists of one part time Community Engagement Worker based in St Mary’s who works in close collaboration with local service providers, workers, volunteers and residents. 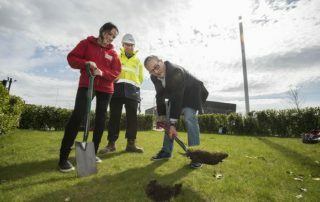 Development of community garden in conjunction with local Community Church and volunteers. The garden won second place in Dundee City Council Community garden competition 2016. Acting as a point of contact for service providers to insure joined up working in St Mary’s and targeting services where most needed. Organising and running one off activities such as Events with V&A Dundee and Dundee Comic Space, supporting local fund raisers and family fun. Securing local interest and input from local companies such as Co-op and Spar. V&A Museum of Design Dundee the first museum of design to be built in the UK outside London and a home for both a permanent collection spanning centuries of Scottish design innovation and world-class travelling exhibitions from the V&A and beyond. Peter Nurick is Communities Producer with V&A Dundee. His role is to plan and coordinate an accessible and inclusive community programme for our local audiences, ensuring V&A Dundee benefits people across the region. Working with local partners, the programme will support those living in areas of multiple deprivation, adults in care and those with caring responsibilities, minority communities and those living with long term health and wellbeing issues. 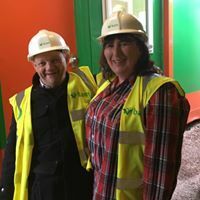 The aim is to ensure that the museum can support and enrich their lives by providing high quality access and health and well-being programmes both on- and off-site for this diverse range of audiences.